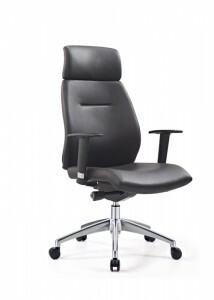 Your office furniture says a lot about your company, and whether you’re heading up a multinational corporation or just kitting out your home office, opting for executive office chairs is a great way to give your image, as well as your comfort levels, a boost. 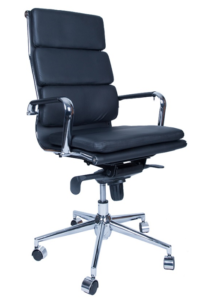 Employees and visitors alike will be impressed if you cater to their well-being with truly stylish and comfortable executive chairs. 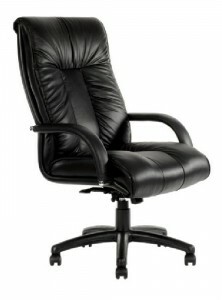 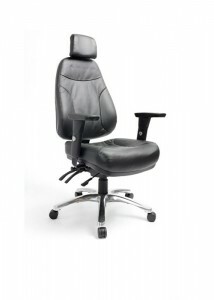 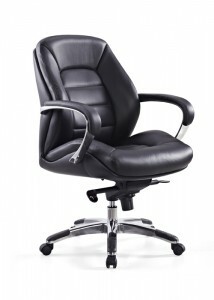 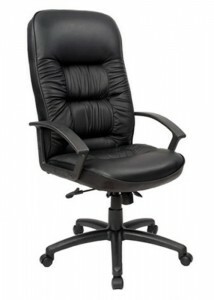 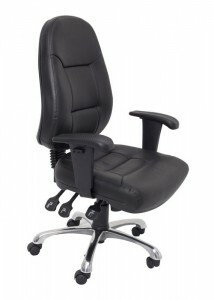 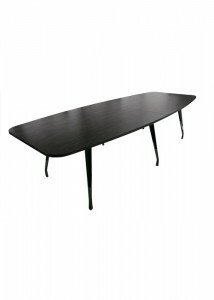 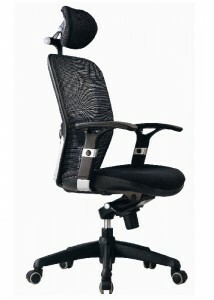 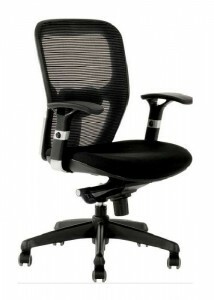 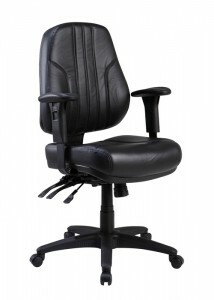 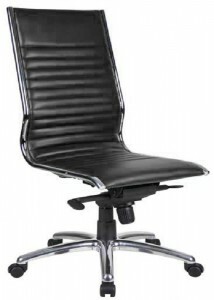 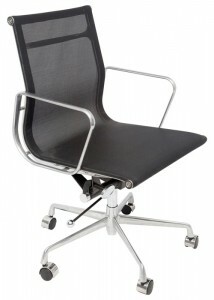 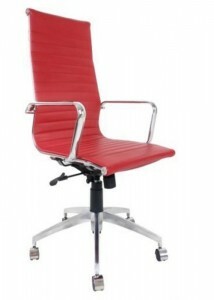 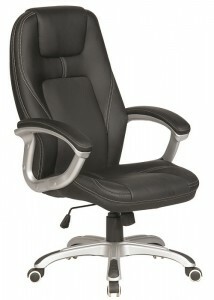 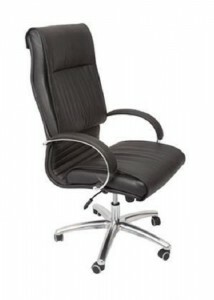 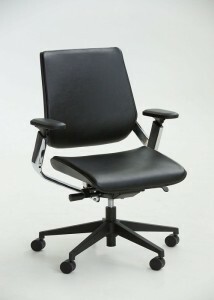 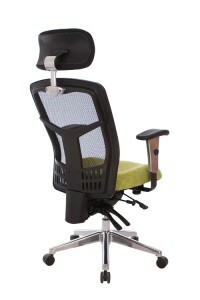 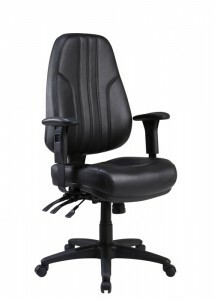 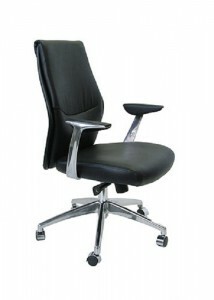 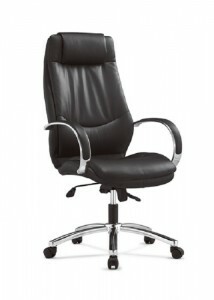 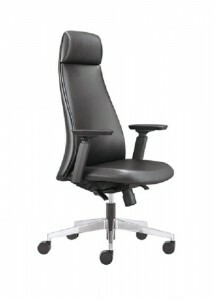 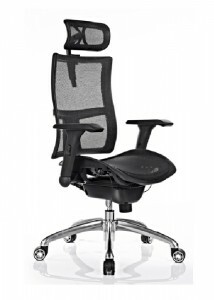 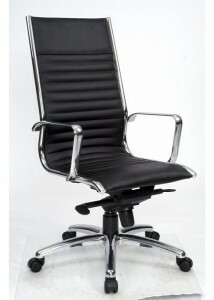 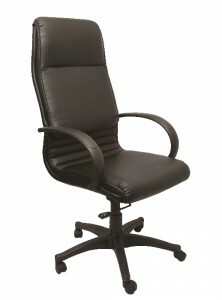 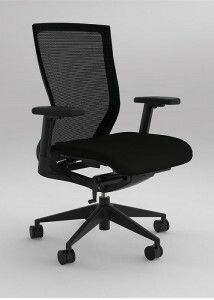 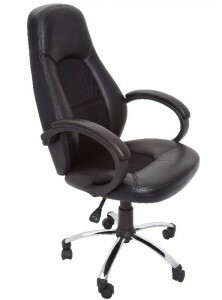 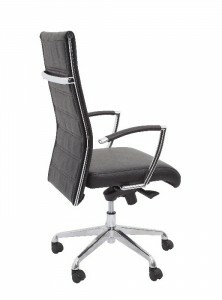 Here at Ideal Furniture we boast one of the most diverse ranges of executive office chairs Sydney has to offer. 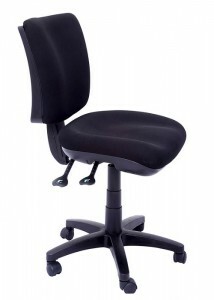 Whatever size, shape or colour you’re after, we’re sure to have something to suit you, from traditional chairs to unique contemporary designs. 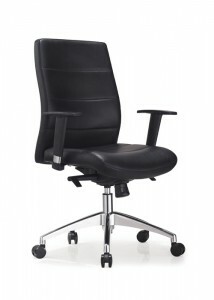 If you’re on a tight budget, there are some great value for money choices, while at the other end of the spectrum, we also offer luxurious premium chairs. 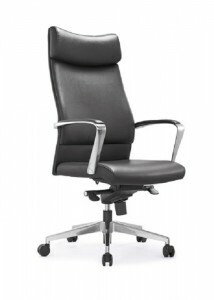 It’s time to make an executive decision and get your executive chairs from our Sydney store now!